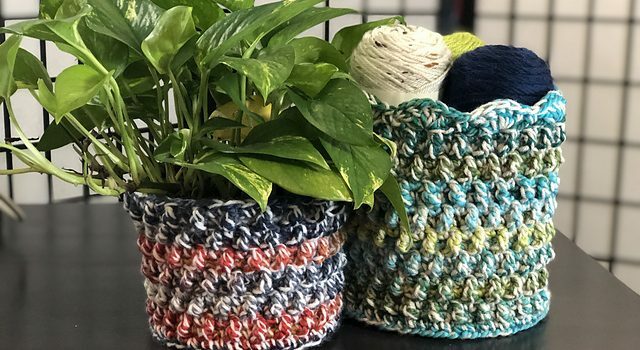 With this stash basket crochet pattern you can make all types of practical and stylish containers to store and organize all kind of things in your home. 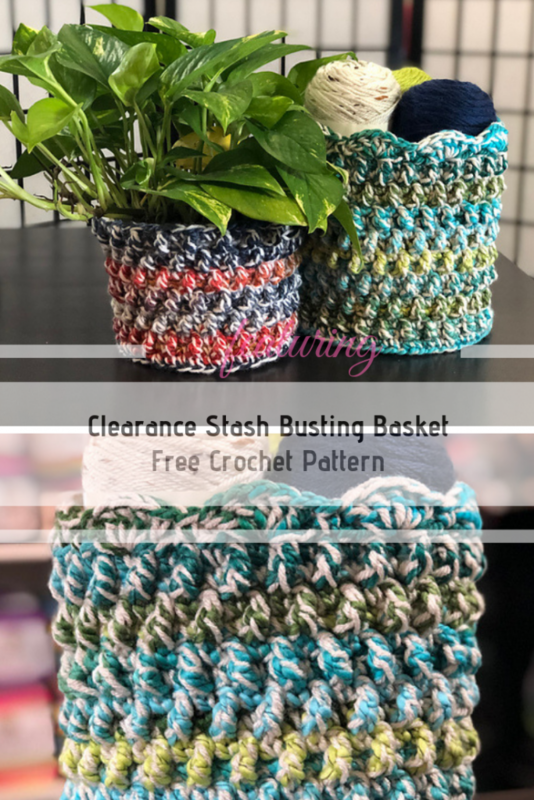 Clearance Stash Busting Basket free crochet pattern by Emiley Lane available in small and medium sizes. The stiff fabric that is so perfect for basket making is obtained by using bulky and worsted weight yarn together. Get the pattern: Stash Basket Crochet Pattern. 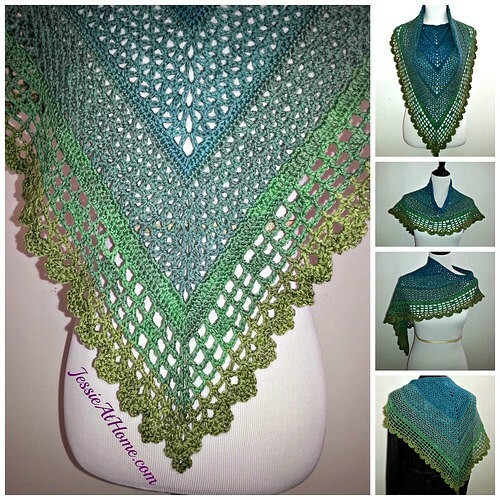 Thanks to Emiley Lane for the article inspiration and featured image.